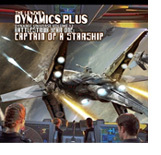 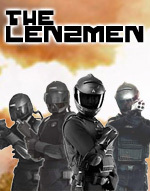 The Lenzmen Dynamics Plus and the Battlestrux comic series merge into Dynamic Universe Volume 12 Battlestrux Year One: Captain of a Starship. 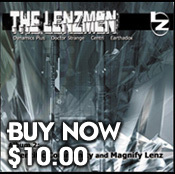 The full length album chronicles the earliest adventures of the Mantis One starship crew. 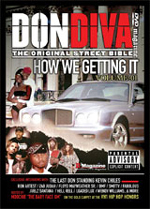 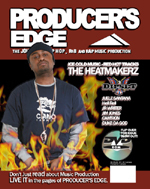 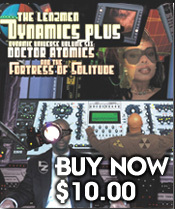 This Dynamic Universe Volume Six is packed with the hot scientific lyricals only an Emcee of this caliber can deliver! 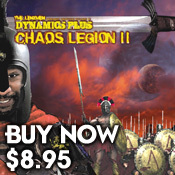 Run From The Fallout set the tone and your buying power is now manifest with the skillful return of Science! 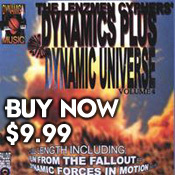 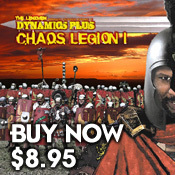 The solo album from Dynamics Plus is available. 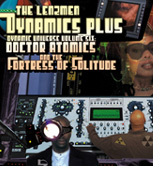 Features 17 tracks of pure, scientific Hip Hop. 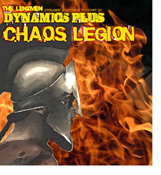 Volume four is the combination of two complimentary projects... 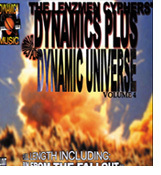 The Run From The Fallout EP and Dynamic Forces In Motion.